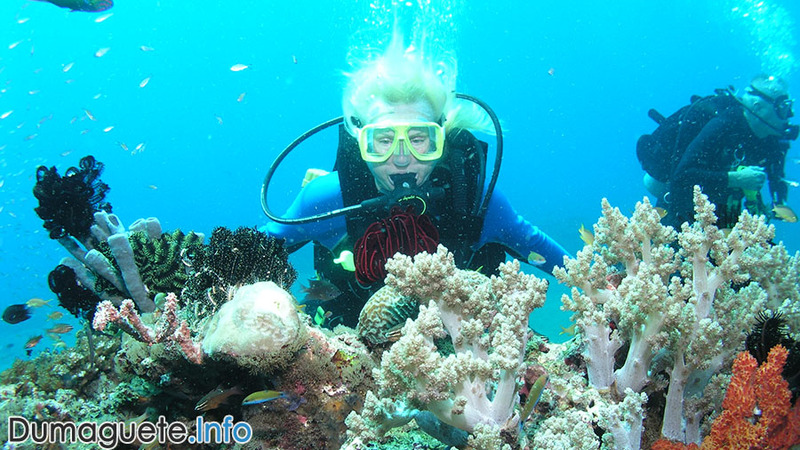 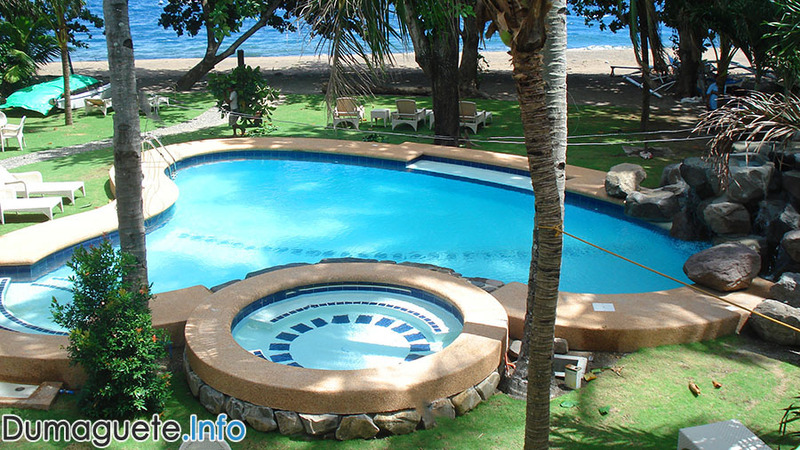 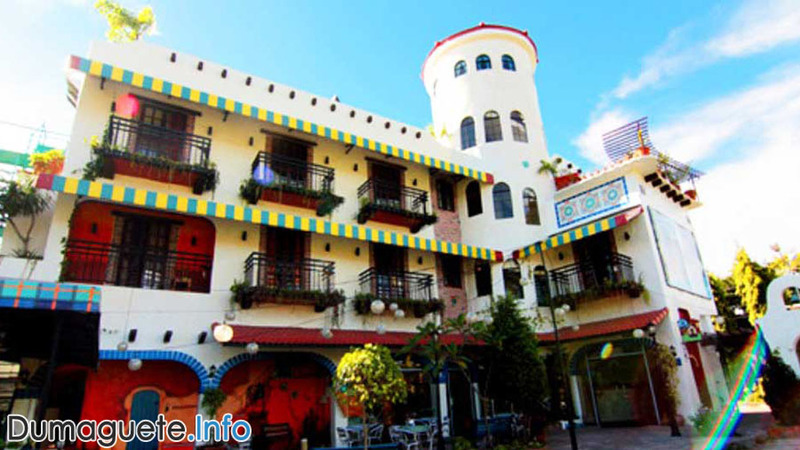 Dumaguete City offers a selection of different accommodations. 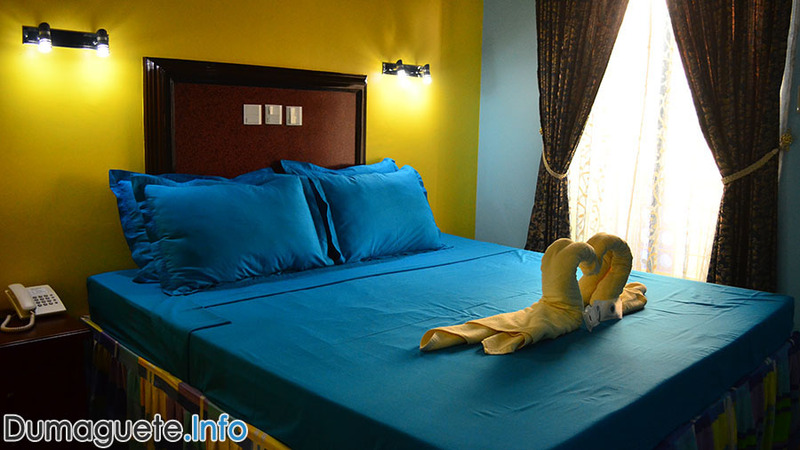 Each accommodation suites the taste different travelers and visitors. 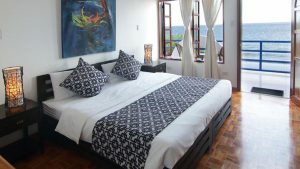 From affordable hotels, inns, family guesthouses, nearby resorts, luxurious pension house and apartments, Dumaguete caters every type of accommodation one needs.